Inside Ultrasound, Inc. is an established service provider to the echocardiography, non-invasive vascular, and general ultrasound professional. On this website you will find the information and resources that will make you a better professional. 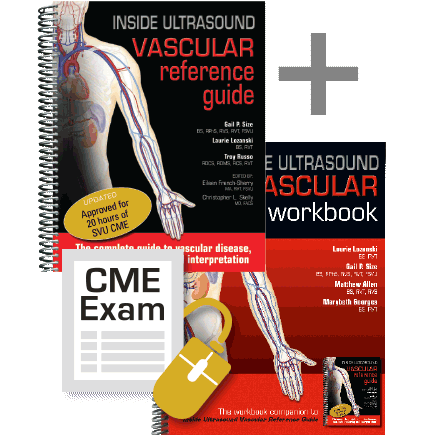 Here you will find a Bookstore that offers material for the ultrasound professional not found in general bookstores. You will also find information on the services we offer, Accreditation Services, On-Site Training, Online Education, and extensive Resource Directory and Links pages that will direct you to just about everything you may need. Gail Size has 35 years of technical and managerial experience in both clinical and private vascular laboratories. Gail is the founder and president of Inside Ultrasound, Inc., a provider of Basic Training in Noninvasive Vascular Testing and Laboratory Accreditation. Gail was a ICAVL Vascular reviewer for 3 years. 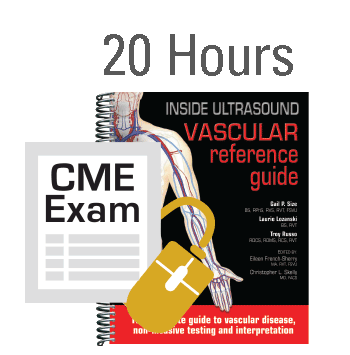 She brings a lifetime of priceless hints, tips, observations, little-known facts, and clinical pearls to each vascular lab she works with on IAC and ACR accreditation. Gail has served on the Society of Vascular Technology Board of Directors, Co-Chair and Chairman of the Society’s Education committee, Midwest regional chapter advisor, Southwest Regional Chapter Advisor, and President of the Chicago Area Vascular Association. In 1998 Gail was awarded the Distinguished Service award, elevated to the status of Fellow in 2003 and was award the Profession Achievement award in 2014. 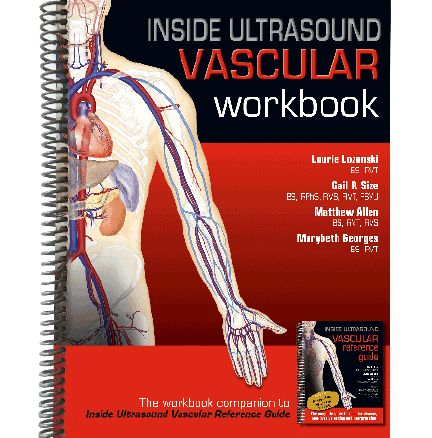 Gail is the author of The Vascular Reference Guide and Workbook and the new Venous Vascular Reference Guide, all which utilizes modern learning techniques to provide a fun, challenging, interactive experience. Gail has lectured, authored numerous publications and has been given many presentations and workshops throughout the United States, Europe and Australia. Gail currently serves as a member of the Executive Committee for CCI and is the Vascular Ultrasound Director at the Arizona Heart Foundation, School of Cardiovascular Ultrasound.